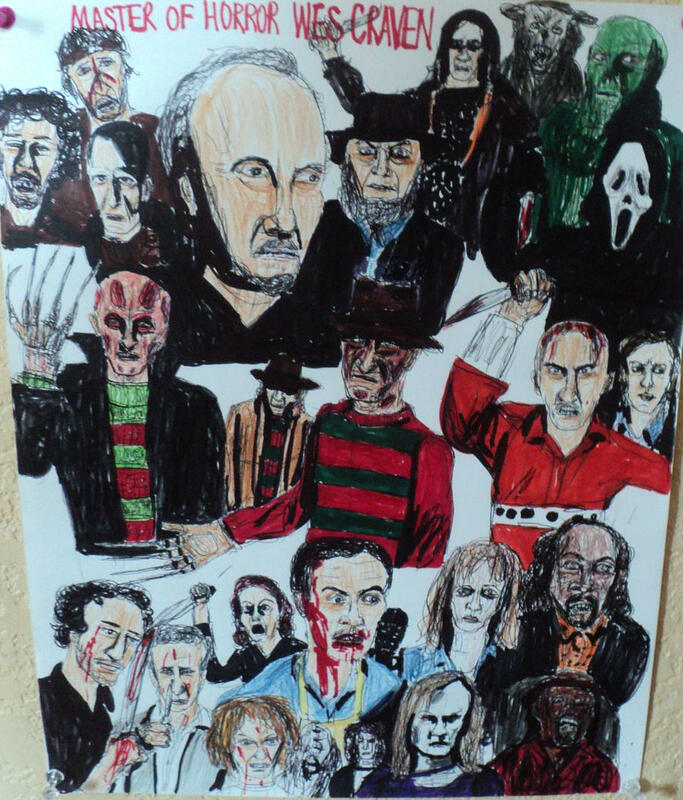 Wes Craven is an American director who was born in Cleveland, Ohio on August 2, 1939. Wes Craven's recent filmography includes the movies The Girl In The Photographs (2016) and I Am Nancy (2014). Wes Craven's recent TV credits include Scream and Castle. Wes Craven has a somewhat limited following on Spotify with only a popularity score of 5 out of 100 and around 15 followers as of 2018. His most popular track on Spotify is "Nightmare On Elm Street - Main Title - Dennis McCarthy" from the album Nightmare On Elm Street - Main Title from the Motion Picture (Charles Bernstein). 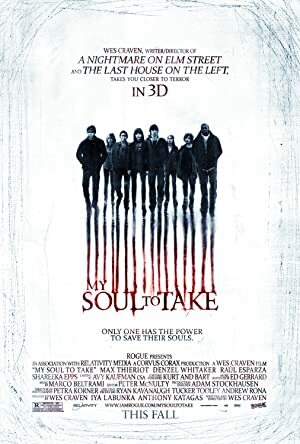 As of 2018, Wes Craven has contributed to about 58 movies. 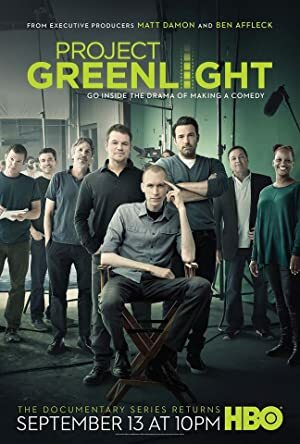 Some of the most recent Wes Craven movies include The Girl In The Photographs, I Am Nancy, and Trespassing Bergman. 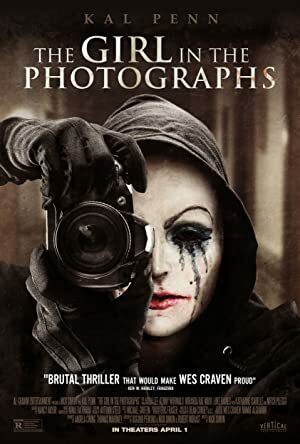 The Girl In The Photographs was released in 2016. I Am Nancy was released in 2014. Trespassing Bergman was released in 2013. 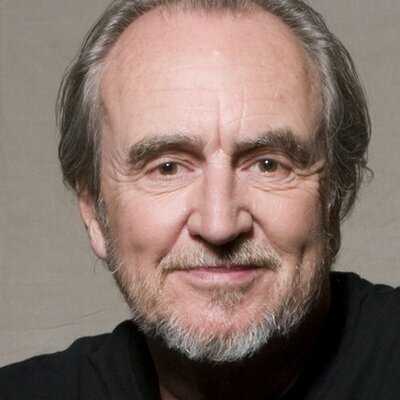 As of 2018, Wes Craven has contributed to about 6 TV shows. Some of the most recent Wes Craven TV appearances include Scream, Castle, and Jimmy Kimmel Live. 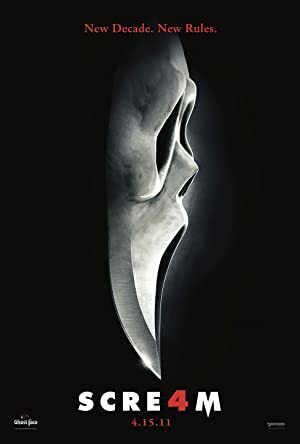 In 2016, Wes Craven executive produced and produced Scream. 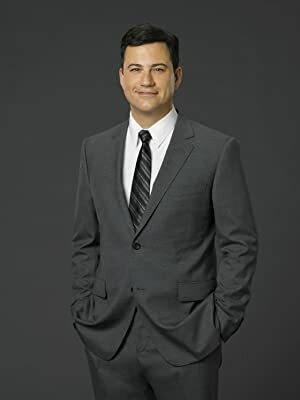 Castle featured him as Himself in 2013 and in 2011 he was a guest on Jimmy Kimmel Live. As of 2018, Wes Craven has 15 followers and a popularity score of 5 on Spotify. Nightmare On Elm Street - Main Title from the Motion Picture (Charles Bernstein) - Single is a popular album by Wes Craven. Notable tracks from this album include Nightmare On Elm Street - Main Title - Dennis McCarthy. 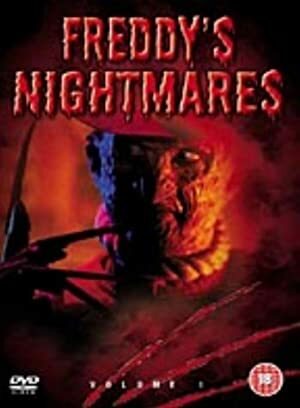 Nightmare On Elm Street - Main Title - Dennis McCarthy has a popularity score of 15 out of 100, making it Wes Craven's most popular track. The Spotify popularity score is on a scale from 0 to 100 and reflects the number of times the song has been played and how recently it has been played.